INTERTANKO has produced a ‘Guide to New Zealand’s biofouling and ballast water requirements’ to offer guidance to Members on New Zealand’s biofouling and ballast water requirements for commercial vessels. New Zealand Ministry of Primary Industries (MPI) has issued Notices of Direction to vessels informing them to stay outside New Zealand territorial waters until their hulls are cleaned; this being despite the fact that there are no cleaning facilities in New Zealand. 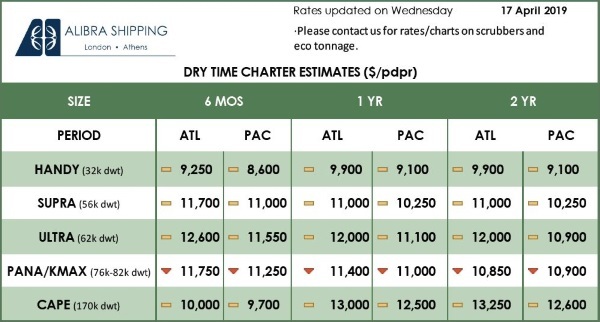 INTERTANKO’s Environmental Committee opened a dialogue with the MPI and has produced this guidance for ships calling New Zealand. 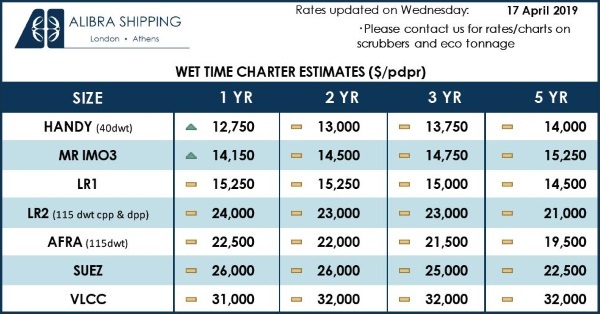 In addition to INTERTANKO’s Guide, members visiting New Zealand are encouraged to review ‘General information for commercial vessels’ and ‘Craft Risk Management Standard’ which provide key resources on MPI’s website to better understand New Zealand’s biofouling requirements. The INTERTANKO guide can be viewed in the attachment on the right. Next: Macquarie Group Ltd. Purchases New Position in Eagle Bulk Shipping Inc.